A little lift, a lot of confidence. 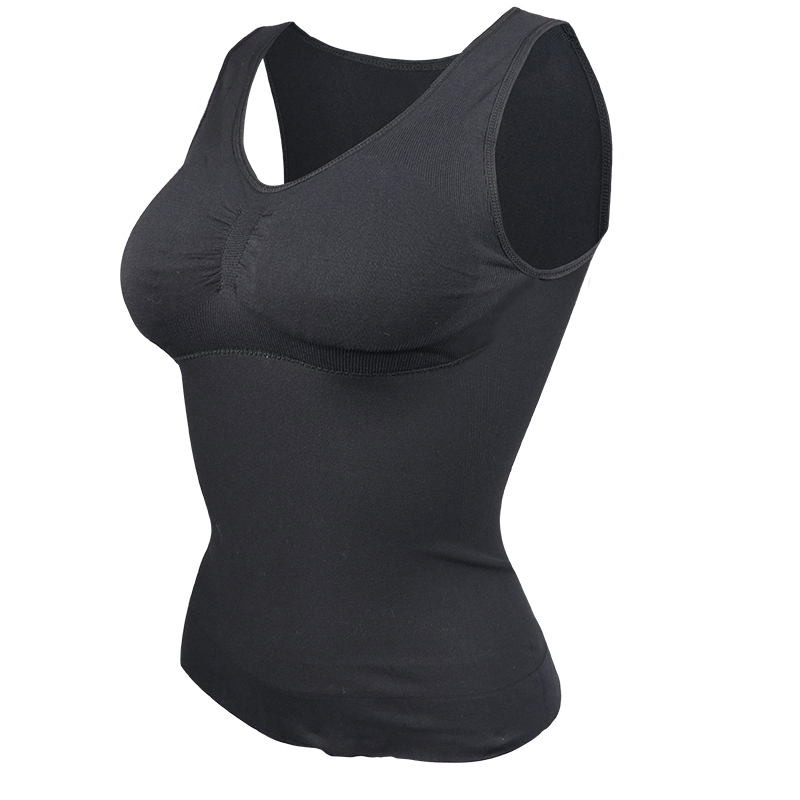 This Tummy Tucker Shapewear for women gives you the silhouette you desire. 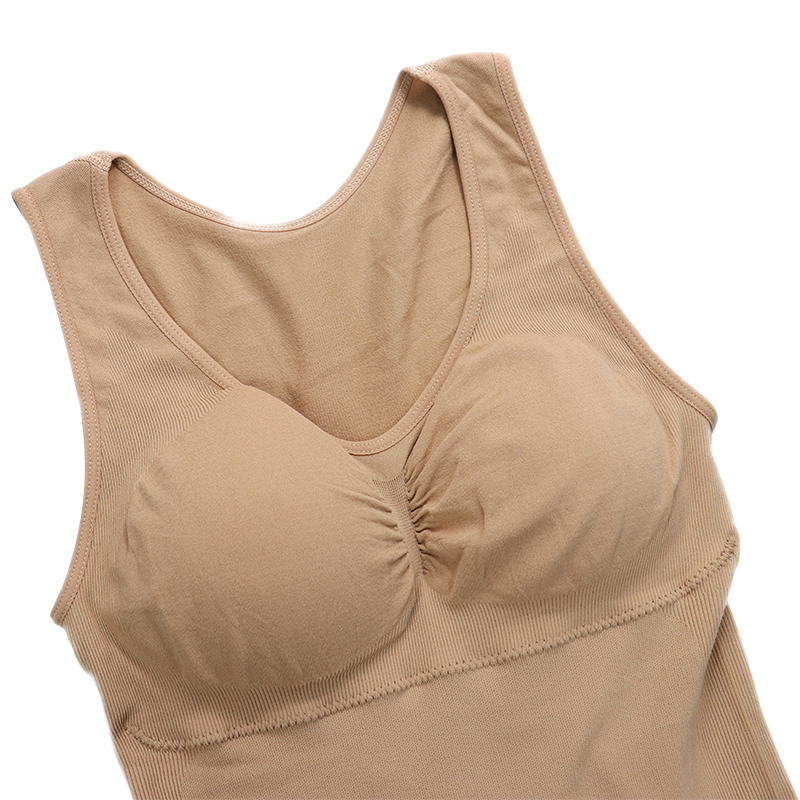 Firm Foam cups for added support Lift cup technology lifts for a natural cleavage Allover cooling technology helps keep you cool and comfortable. 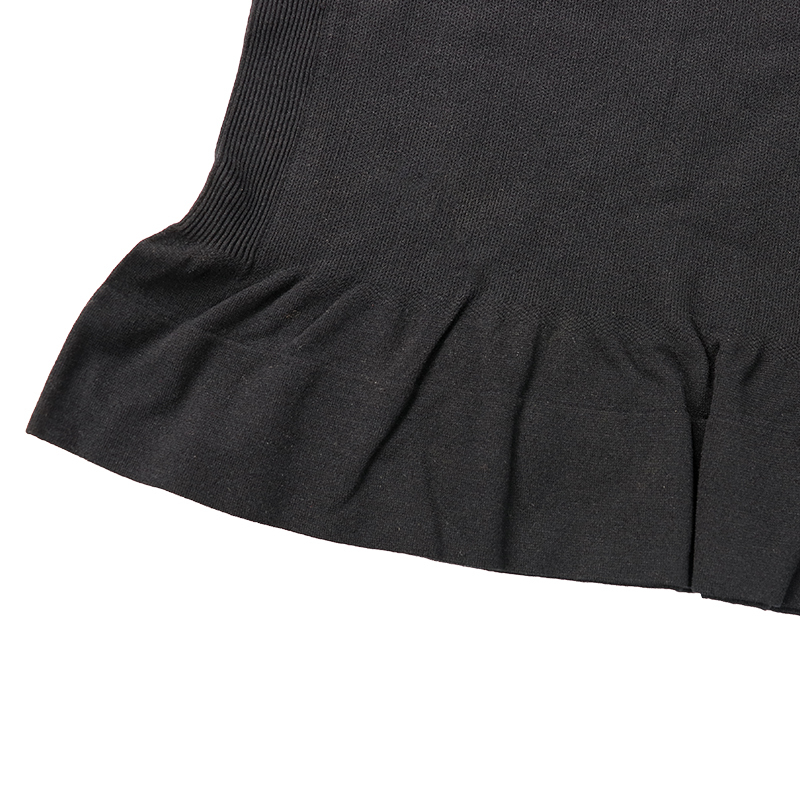 Silicone band on hip helps keep garment in place Anti-static fabric so clothes glide over easily. 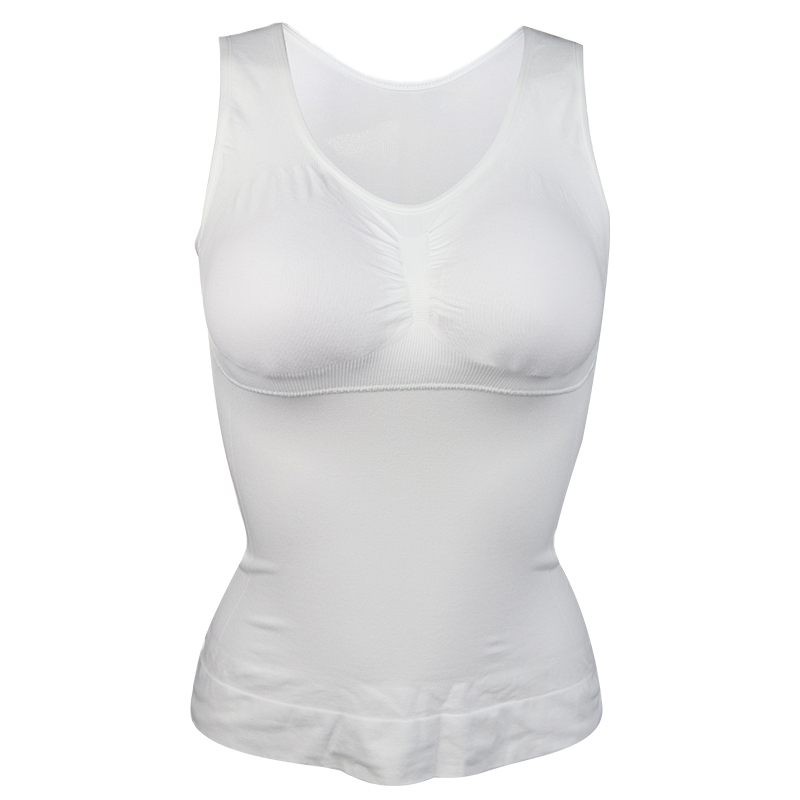 Plunge neckline to accommodate a variety of tops and dresses. 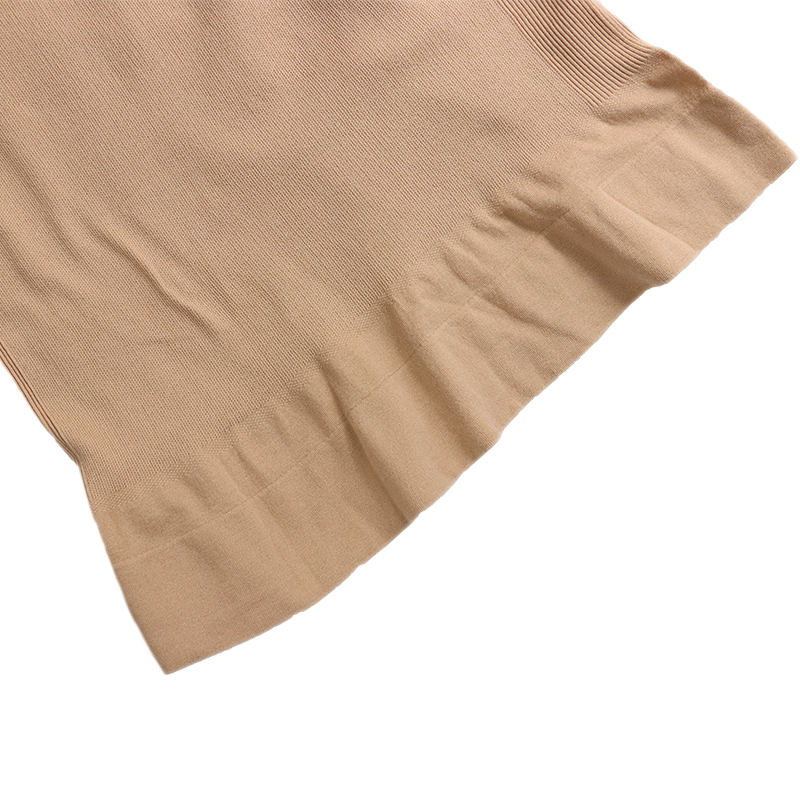 Comes in 6 sizes and 3 colors. (S-3 XL). Note:due to the different measurement methods,the product and the physical existence of 1-3cm error,which is within the normal range,please buyers understand!